GT Lock & Key provides Calgary and surrounding area homeowners with professional residential locksmith services to secure and safeguard their homes. 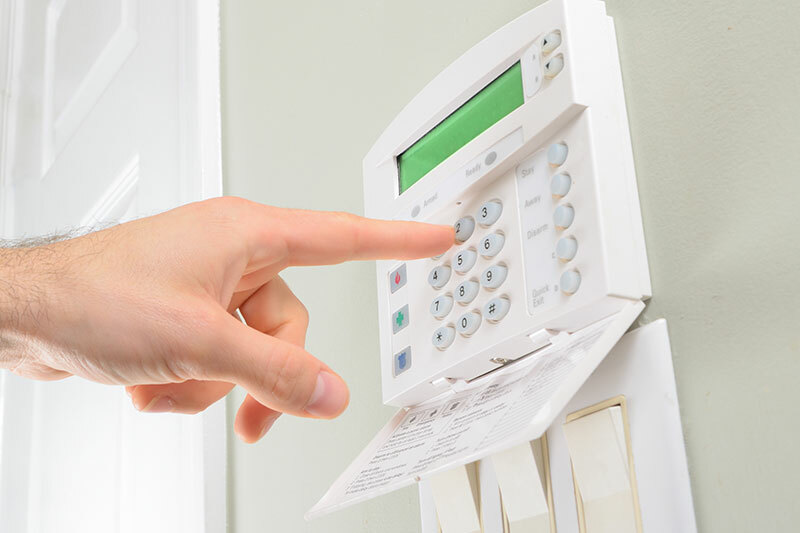 From lock repairs to rekeying your entire home, we possess the expertise, qualifications, and skill to quickly resolve your home security, lock and lockout needs. Locked out of your home? GT Lock & Key’s rapid response times will quickly get you back inside your home. 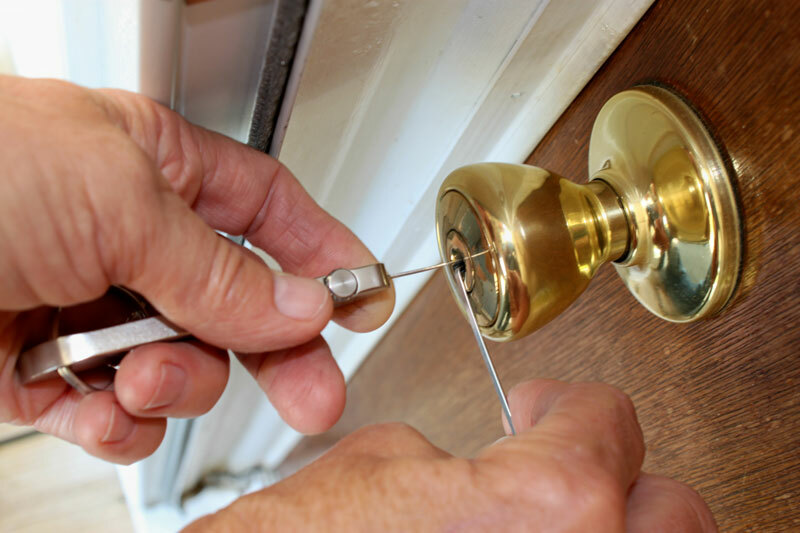 Our emergency mobile locksmith services respond quickly to homeowner requests for re-entry into their home when keys have been lost or have broken inside their locks. Our certified and professional locksmith possess the expertise and tools on-hand to resolve your security concerns for safe, efficient and trust worthy locksmith service. 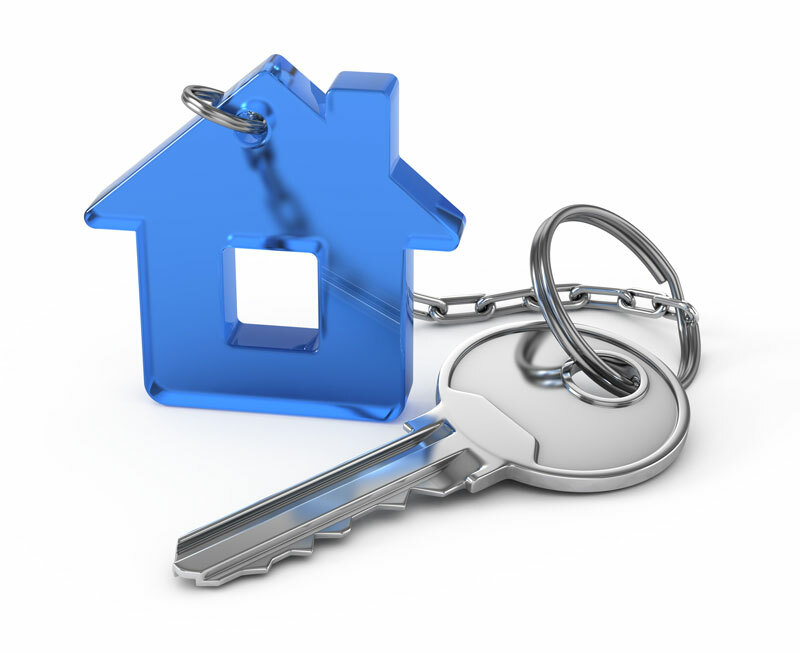 Need to rekey your home? GT Lock & Key can quickly and easily rekey your existing locks by recoding pins to match a new set of keys thereby making older keys no longer active. If you’ve moved into a new home and want to rekey all the locks, this is the service for you. Our residential locksmith services can rekey your entire home with a single key or if necessary a master key system can be installed dependent on your home security needs. We are happy to discuss options and provide security solutions that best suit your home. 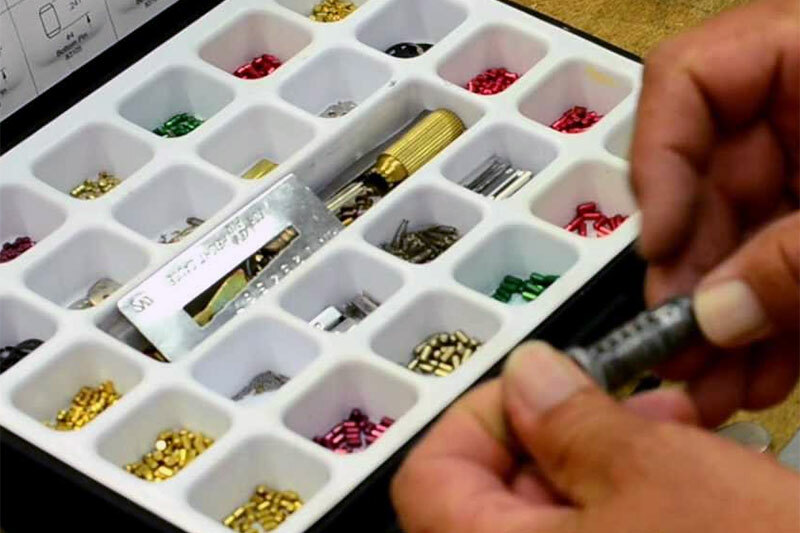 If a lock has seized due to faulty internal mechanics or parts, or if a key has broken inside the lock, GT Lock & Key’s professional locksmith service can quickly resolve and repair these issues. 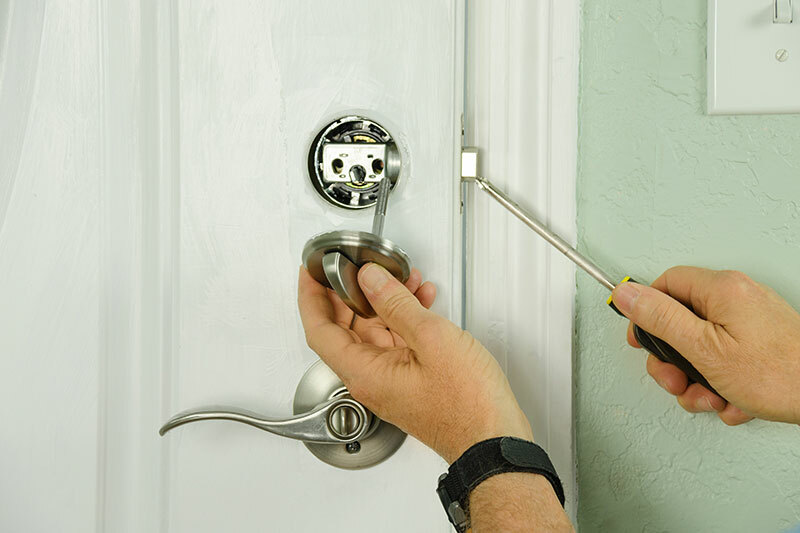 Our certified and licensed locksmiths have the know-how, tools and equipment to repair your home’s locks and where applicable can install new locks to ensure your home remains safe and secure. GT Lock & Key's professional locksmiths specialize in home security. Our technicians are fully stocked with a comprehensive array of locks, deadbolts, security plates and more to ensure we come equipped to your home to satisfy all your security needs. We will work with you to find security solutions that best fit your needs and provide top of the line advice and products to safeguard you and your family’s security. Need a Locksmith ASAP? Contact Us Now.